Hyderabadis! 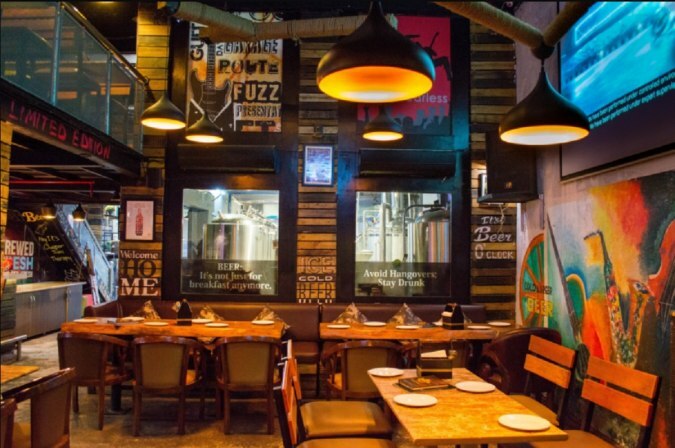 Say Goodbye To The Weekend Blues At Tiki Shack’s Beer + Starter Offer At Just INR 359!! Pssst! I’ll tell you a secret to have a fun-packed weekend and it is at Tiki Shack in Gachibowli. What do you need to have a entertainment filled day? Beach Vibe? Check. Rooftop? Check. Variety of drinks? Check. Lip smacking food? Check. Now tell me how could you choose anything over Tiki Shack! 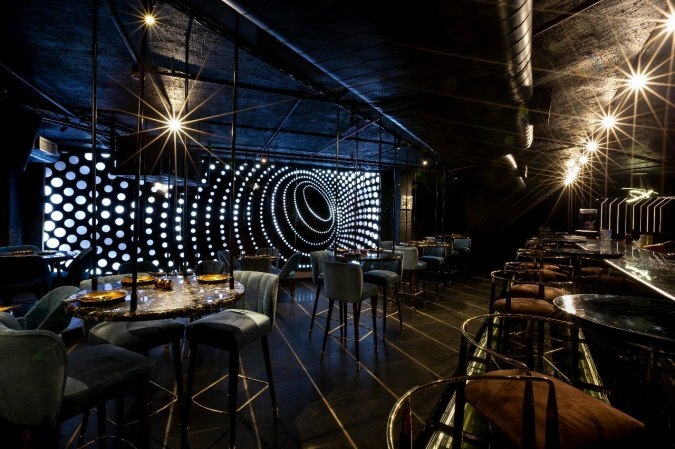 The ambiance of this place is crafted to perfection and adding to it is the charm of the rooftop. Overall, you can be assured of a unique experience. What’s more? This place has got a range of alcoholic and non-alcoholic beverages to quench all kinds of thirst. Already sold? Wait there’s even more. Be it your go-to food with drinks or your need for a proper meal, they have some mind-blowing dishes to satiate those taste buds. Drinks, Good music, Good food, Beach vibes!! Do we need to say more? Located in Gachibowli, Tiki Shack is definitely a steal deal with what they have to offer. So what are you waiting for? Call up some friends and get the plan rolling for this place promises to give you an escape from the mundane routine. Gurgaon! We Ain't Lying But Gravity Spacebar Has Got 2 Beers For Just INR 99! Chandigarh! Did You Know That INR 99 Is More Than Enough For You To Fill Your Tummies?! Suno Suno Suno Gurgaon! Unlimited Fresh Brewed Beer Sirf INR 475 Mein!!! Gurgaon! 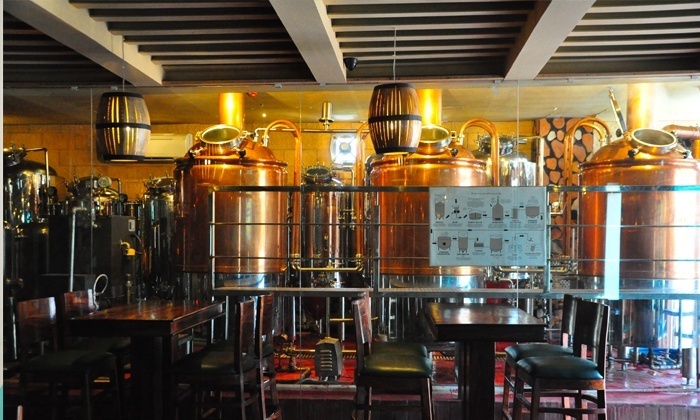 Get Your Hands On The Most Amazing Offers For INR 499 At Beer Company!! Delhi! Hot Mess Is The Talk Of The Town These Days & Here's The Reason Why!! Gurgaon! The New Menu Of Prankster Is Here & It's Everything You've Wished For! Previous Post Wake Up Delhi & Noida! Movenpicks’ Waffles & Coffee Are The Best Things You’ll Find Today!! Next Post Chennaiites head to Döner Kebab Bistro NOW – for a whopping 72% Discount on their Meal Combos!